In effort to continue the work and vision that Thomas had during his lifetime, The Thomas Kinkade Company is happy to announce a partnership with The Kinkade Family Foundation. Together with The Kinkade Family Foundation, we are dedicated to supporting the arts and creative process, pursuing humanitarian works, and sharing the art of Thomas Kinkade in the global community. Thomas Kinkade believed in the transformative power of art, and from his own experience he saw how profoundly art could change a life. 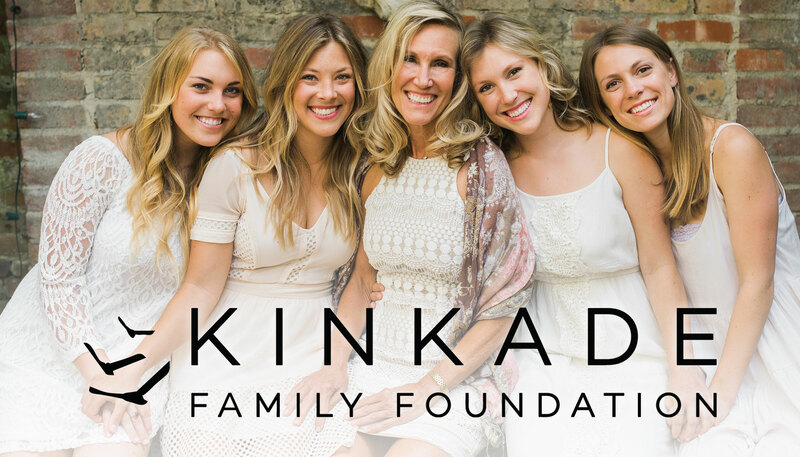 It is in this spirit that we proudly applaud the charitable works of The Kinkade Family Foundation and pledge support of their efforts. Show your support by simply purchasing Thomas Kinkade art. A portion of the proceeds from your purchases made at ThomasKinkade.com will support children’s art initiatives, including hands-on art camps, exhibitions, and programs that teach basic art skills and promote art education. Created in 2013 by Nanette Kinkade and her four daughters as a 501c3 public charity, The Kinkade Family Foundation carries on the mission of charity and honors the memory of a great American artist, Thomas Kinkade. The Foundation focuses on making art accessible to youth around the world to foster creativity early in life. 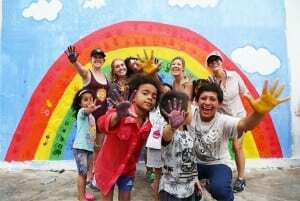 By partnering with other nonprofits in the U.S. and abroad to bring art education to children, The Kinkade Family Foundation creates an environment for children to express themselves creatively. The Foundation also curates collections of Thomas Kinkade’s art for educational purposes and to share more about who he was as an artist and man. For more information on The Kinkade Family Foundation visit www.kinkadefamilyfoundation.org or email contact@kinkadefamilyfoundation.org.